Mojtaba graduated from York University with a BSc. in 2019 and is hoping to pursue a post-graduate degree in Physical Therapy. After a series of injuries, he retired from a lifelong commitment to competitive sports. This fostered a keen interest in anatomy and physiology. 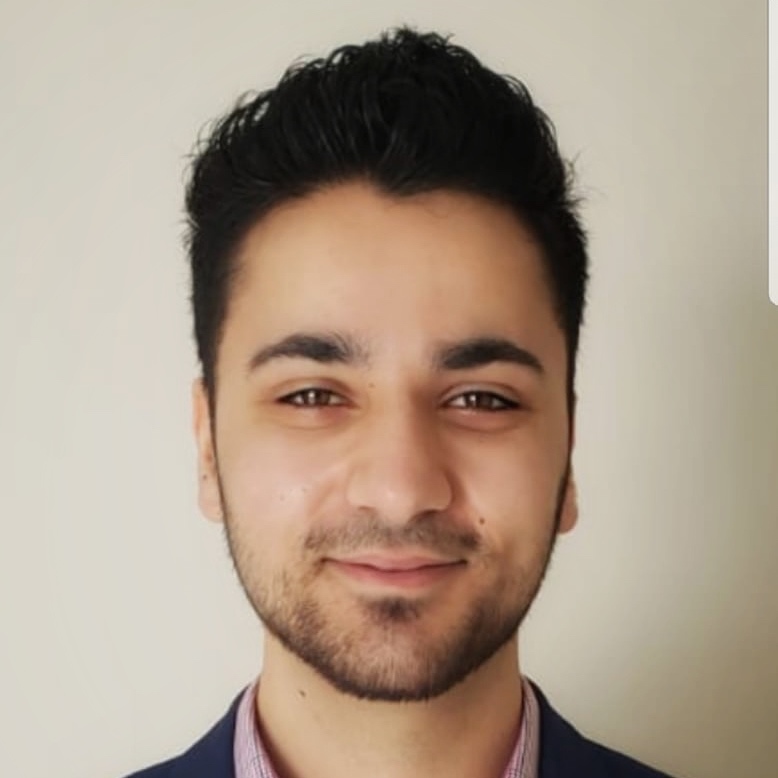 Mojtaba currently serves as both the physician’s assistant & the lead exercise coach; he independently trains clients and assists them with their fitness goals; and he is an active volunteer within his local community.